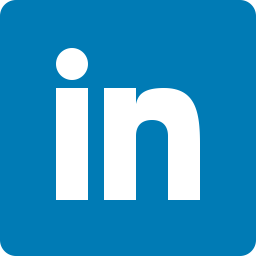 The deadline for MSC.338(91) Solas Chapter II-2/10.10.4 is fast approaching: 1 July 2018. 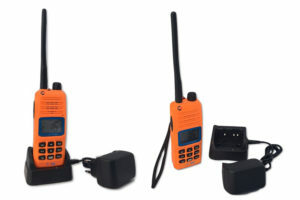 IMO regulation requires two, explosion proof, two-way radios, to be on-board for each fire-fighting team. This applies to all vessels, where ships constructed on or after 1 July 2014 should comply on July 1st 2018, ships constructed before that date should comply during the first survey after July 1st 2018. 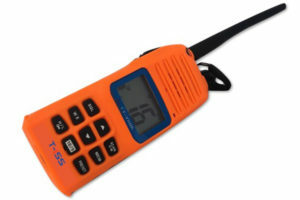 The new T-ISS ATEX TRANSCEIVER VHF radio is a state of the art communication system. It complies with the latest Solas and IMO regulations, as it is ATEX approved according to regulations as T4. The sturdy T-ISS ATEX TRANSCEIVER is intrinsically safe and explosion proof, specially designed to meet the high standards of Fire Fighting teams on-board your vessel. Coloured bright orange for emergency use only. Developed for life at sea, the T-ISS ATEX TRANSCEIVER floats if dropped into water and is waterproof. If you need more information about the T-ISS ATEX TRANSCEIVER or would like to place an order, please contact us.